Getting to Know You, Copenhagen! 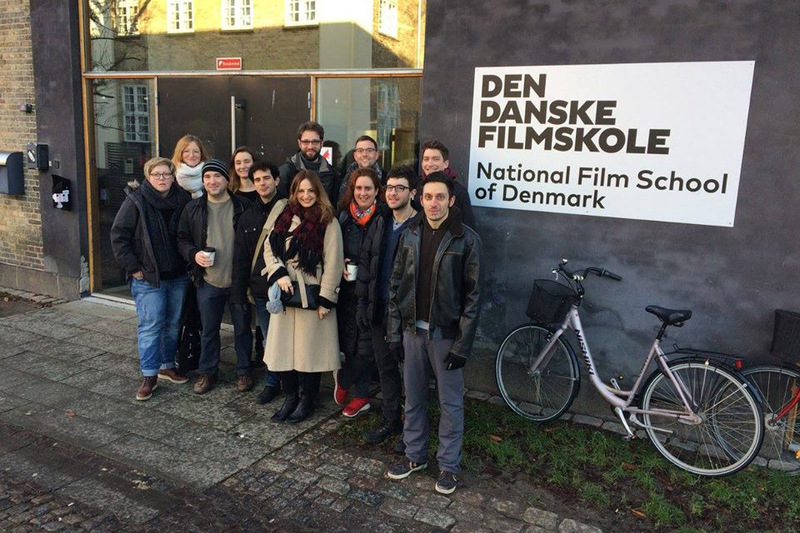 Serial Eyes’ trip to Copenhagen and to Den Danske Filmskole provided our participants with an amazing overview of the Scandinavian TV industry. 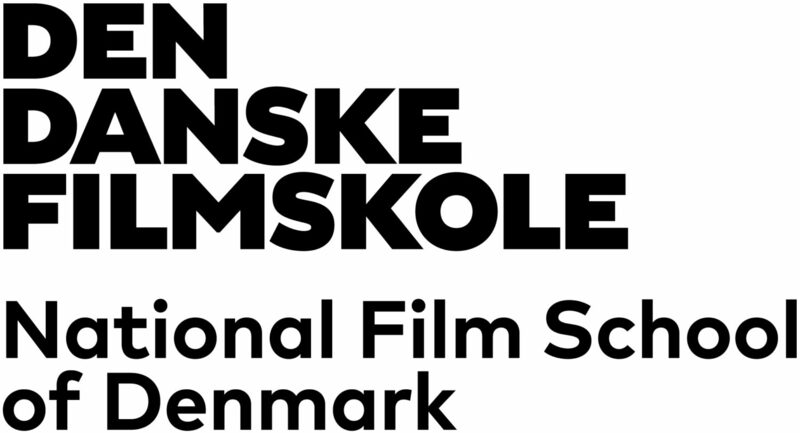 Den Danske Filmskole Director Vinca Wiedemann gave us a warm welcome and hosted us at the gorgeous film school building for the four days. Former DR producer Sven Clausen started us off with an introduction of the ‘triad’ collaborative model of producer-headwriter-director. The specific DR development model was further illustrated with a visit to that venerable broadcaster and a talk by DR head writer Jeppe Gjervig Gram, who is working on the third season of Follow the Money. HBO Nordic Head Hanne Palmquist provided the SVOD perspective and discussed the company’s strategic vision. Of course, a visit to SAM Productions couldn’t miss in our itinerary. Head of Development Emilie Lebech Kaae, Associate Producer Fanny Le Gall and Producer’s Assistant Nina Quist explained their workflow in great details and expressed (luckily for us!) the interest to work with non-Scandinavian writers. Coincidentally, SAM is producing a series for HBO Nordic, The Conqueror, based on a series of beloved Danish novels. A 20-minute train ride to the outskirts of the Danish capital brought us to Film City (Film Bien), headquarters of Zentropa, the production company co-founded by Lars von Trier, and its sales arm, TrustNordisk. Zentropa producer Kasper Dissing and TrustNordisk Co-Production Manager Isabelle Péchou welcomed us and took us for a tour of the studio lot. We saw the set of the 2016 police thriller Flaskepost fra P (The Conspiracy of Faith). It was exciting to walk through a typical Scandi Noir police station! Afterwards, Isabelle discussed the work of TrustNordisk and explained the world of TV sales. On our final day, Anna Croneman, Head of Drama at SVT, visited us from Stockholm and provided an introduction to the Swedish television industry. 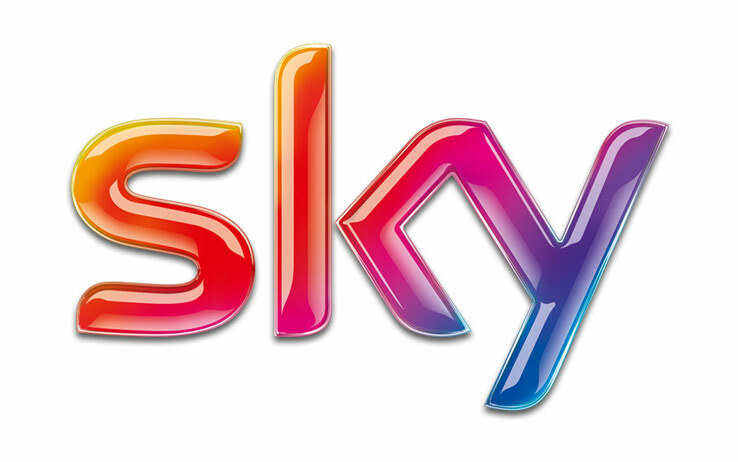 It was a great, in-depth look at the inner workings of the fiction department of a major European broadcaster. All in all, it has been a great week of discoveries of all things Scandinavian. Maybe the greatest discovery was that Nordic TV may be opening up to collaborations with international writers. Keep that in mind! And let’s not forget the amazing food at the Den Danske Filmskole cafeteria—something to chew on, DFFB!